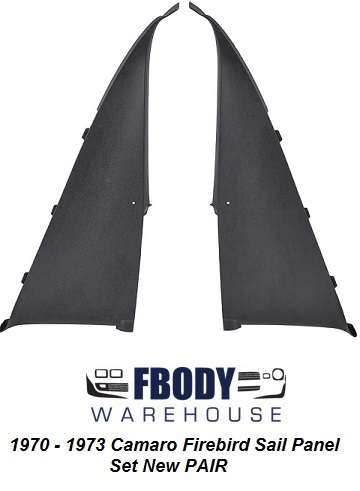 This is a set of new upper sail panels for 70-74 Camaro and Trans am. These are made for the Bow style headliner cars ONLY. All board style headliners used a different sail panel. They come in black, but can be redyed to fit your specific color need. Quick easy fix for the interior of your Fbody. This is a set of new upper sail panels for 70-74 Camaro and Trans am. 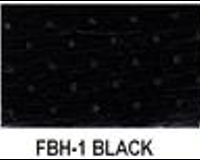 They come in black, but can be redyed to fit your specific color need. Quick easy fix for the interior of your Fbody.